Every day, across the world, brave men and women put their lives on the line to preserve and protect wild animals in their natural habitat. Conditions are harsh. Not only do they face the threat of confrontation with armed poachers, they have to tackle difficult terrain – long hours on foot, patrolling thick vegetation, forest and dense bush – conditions that vehicles are simply unable to traverse. It’s a difficult, selfless job and Born Free recognises and is indebted to everyone on the front line, fighting wildlife crime. Sometimes it feels like a debilitating, endless battle. 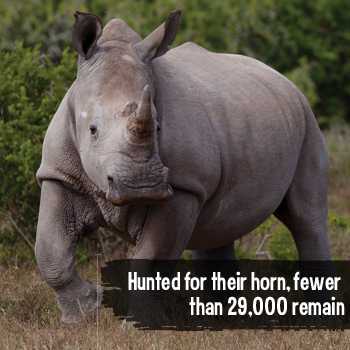 Rhino, for example, are systematically targeted by poachers for their horns. 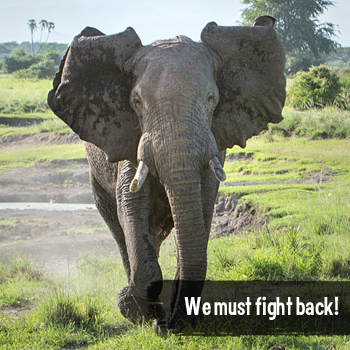 Fewer than 29,000 remain, and between 2008 and 2017, more than 7,000 were killed by poachers in South Africa alone. 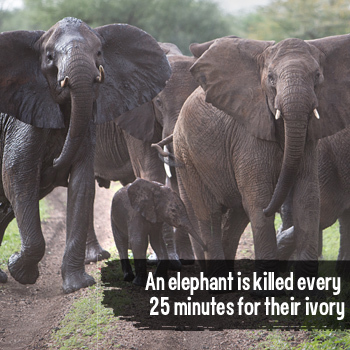 And, as our Elephants in Crisis campaign earlier this year highlighted, an average of 55 African elephants are killed by poachers every day for their tusks. That’s about one every 25 minutes. But what if rangers could patrol vast areas in minutes rather than weeks? What if they could scope out seemingly inaccessible land to protect our wildlife? What if they could take to the skies to beat the poachers at their own game? Enter the dragon. Born Free has teamed up with Chimera Aviation to launch autogyros for ranger patrols. The aircraft, first seen being flown by James Bond, since used by special military units, can take off in areas the size of a small garden, are quiet, can fly safely at low speeds - and can carry a pilot, a passenger/observer and technical equipment. Deploying the Dragon will transform our capability and help turn the current balance on its head. Allowing rangers to patrol vast areas of land in minutes rather than weeks, the Dragon will help Born Free, and partners, have a major impact on poaching – transforming the reach and capacity of intelligence and of rangers on the ground. We are launching the Dragons at Shamwari Private Game Reserve in South Africa - the home of our two big cat sanctuaries, and a 250km2 haven for wild animals which has some of the most advanced anti-poaching units in South Africa - and on the front-line at Garamba in the Democratic Republic of Congo. 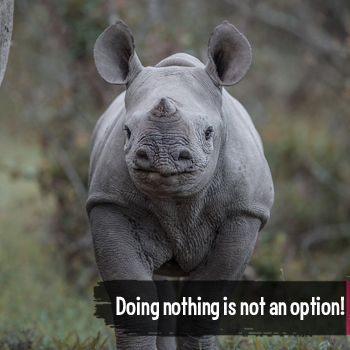 We are hoping that with public backing we can prove this method of poaching reduction is effective, and roll out the Dragon initiative in 10 other key areas of Africa, including Kenya, Ethiopia and Zambia within the next 12 months. Wildlife crime, and particularly the illegal wildlife trade, is big business. The illegal wildlife trade is estimated to be worth as much as £15.5bn ($20bn) a year. This multi-billion dollar industry involves organised crime groups who see wildlife as a low risk, high-value commodity, and they are systematically destroying the world’s natural heritage. Every year, millions of wild animals are brutally shot, trapped, poisoned and mutilated, or kept in appalling conditions and traded by criminal networks that rely on connections to political, military, border point and other facilitating networks to get their ‘product’ from source to market. Wildlife crime is organised crime. With your help, we can equip our rangers with the ultimate tool to fight back against wildlife crime – a dragon! We aim to significantly reduce the poaching of animals in the regions where a dragon is deployed. • Ultimately rolling out 10 autogyros to other African countries where Born Free operates, including Kenya, Ethiopia and Zambia, within the next 12 months.